Kenneth Leonard Poythress, Jr., the suspect wanted on one count of murder, two counts of attempted murder and armed burglary, has been taken into custody. 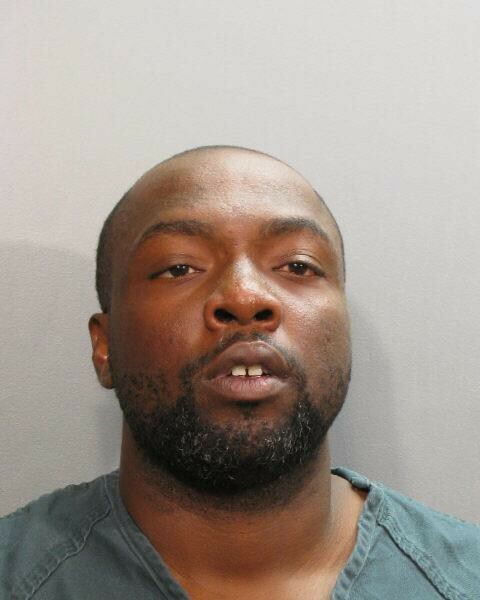 Authorities arrested him in Jacksonville this morning. Poythress will be transported to the Clay County Detention Center later today. He is a suspect in the death of his wife, Curtishia Jovan Poythress. During the domestic-related homicide on Sunday in Orange Park, a woman and a juvenile were injured.